Wilson County Beekeeper President Carey Mitchell welcomed 104 members, family, and guests to the annual Christmas Party at the Ward Ag Center on Monday, December 4. Members were asked to sign in at the table, as this would be used later in the program for the door prizes later in the evening. Also at the table was an envelope for donations for Wounded Warrior Project. Carey thanked the Harpers and the Balentines for making and bringing the turkey we had for dinner. It was reported that Pollinator Stewardship Council has received our $500.00 donation and WCBA’s name and link to our website is listed on theirs. NABA is hosting their Advanced Beekeepers program on Saturday, January 16 at Ellington Ag Center. Program starts at 8:00 am with Clarence Collison and Kent Williams presenting. Need to pre-register at nashbees.org. The price is $25.00, which includes lunch. Attendees were asked to stand for the Pledge of Allegiance and WT Nolen gave the invocation. Carey asked members to enjoy a most bountiful meal and to pick up an ornament along the way, if you brought one for exchange. 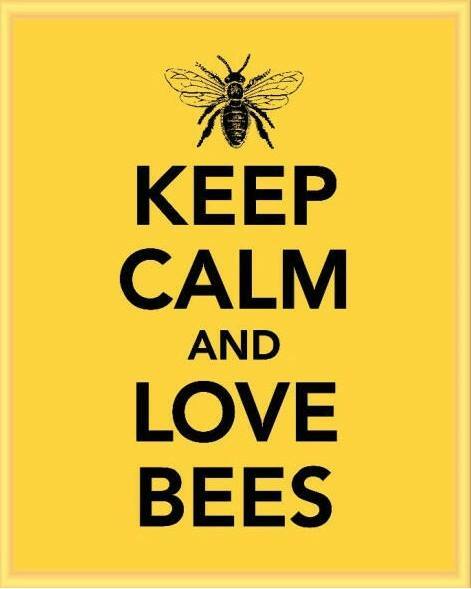 A reminder that our next meeting is Monday, January 4 with Jay Williams doing a program on Comb Honey. Remember…dues will be due and new books will be handed out. Fred brought the totals forward for Wounded Warrior Project and again this year the membership collected a most generous amount… $1,360.00. Carey brought the evening to an end by wishing everyone a very Merry Christmas.